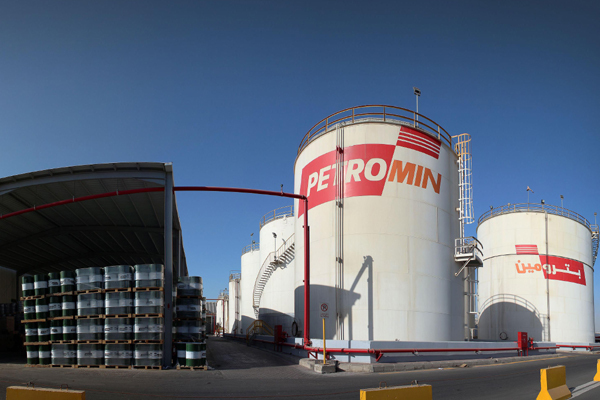 Petromin Corporation, a leading lubricants and automotive services company in Saudi Arabia, said its plant in Jeddah has been awarded the OHSAS 18001:2007 Occupational Health and Safety Management System certification. The certification comes as a confirmation that Petromin complies with occupational Health and Safety standard 18001:2008 as well as local and international statutory and regulations, said the company in a statement. It reflects Petromin’s commitment towards the operational health and safety of its employees, it added. Lauding the achievement, Samir Nawar, the president and CEO, said: "The health and safety of all employees is major priority of all organizations. An effective safety culture can be significantly enhanced by the development and implementation of an effective occupational health and safety management system." "Organisations can actively reduce workplace risks through the implementation of an effective occupational health and safety management system," remarked Nawar. According to him, a comprehensive audit of the newly designed Integrated Management System (IMS) has just been completed by auditors from Bureau Veritas (BV) against strict OHSAS 18001 requirements, he added. Petromin underwent a rigorous evaluation process, including development and implementation of an Integrated Management System (IMS) covering key areas of Occupational Health Safety in addition to its Quality Assurance and safety workshops for staff, conducting internal audit, and management review meetings. Salman Parwez, VP of Operations and Information Technology, said: "Over the past one year, the entire team has been vigorously working to update the safety management system to the requirements of the standard, designing IMS and simultaneously implementing with the help of plant management." "With this certification, Petromin customers should be confident that Petromin is dedicated to maintaining the highest efficiency, quality and responsiveness in achieving the ultimate goal of client satisfaction and its employees," he added. A major player in the region, Petromin was founded in 1968 and subsequently jointly-owned by US group ExxonMobil and state oil giant Saudi Aramco. It was later acquired by Advanced Petroleum Services in 2007.